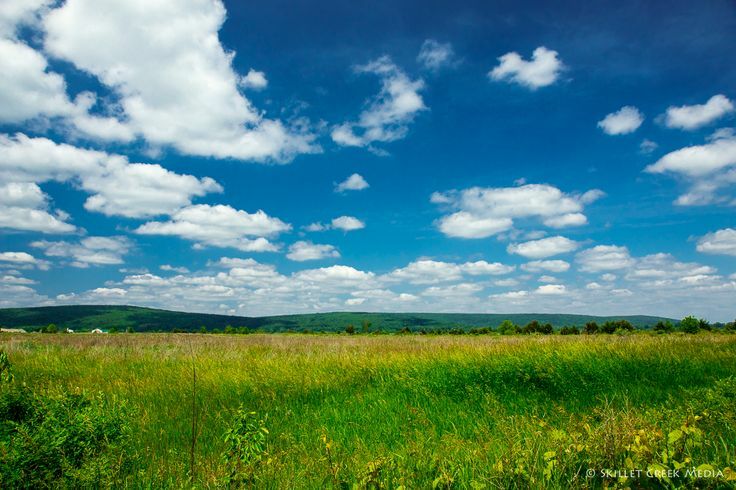 Welcome to the website of the Sauk Prairie Conservation Alliance! We will keep you informed of the latest breaking news related to the former Badger Army Ammunition Plant and programs and events sponsored by the Alliance. We hope that you find our website useful and informative. Please join us for our various programs and volunteer opportunities! The Alliance has accumulated an extensive collection of reports, published and unpublished documents, photos and other materials related to the former Badger Army Plant and its current direction under new and different ownership. Enter the Archives here. The Alliance is a volunteer and member-based organization. We can use your help! Please consider making a donation, volunteering for a work party, joining us for one of our special events or expressing your sentiments. Go here for details. 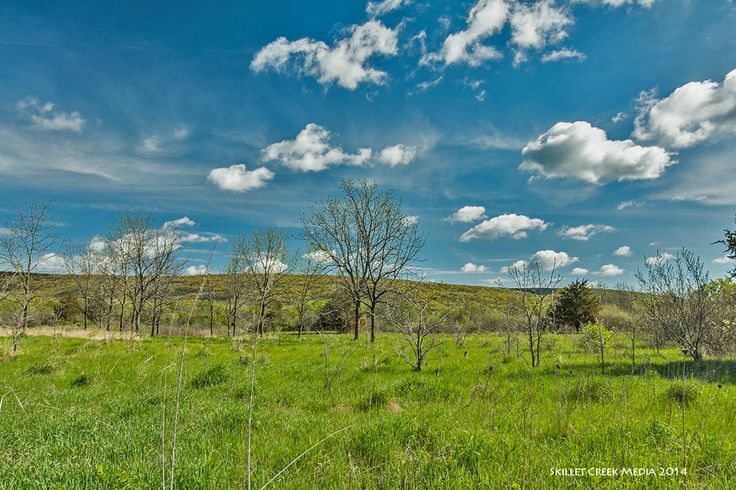 The Badger lands, nestled at the base of the Baraboo Hills, boast a rich and diverse natural heritage. 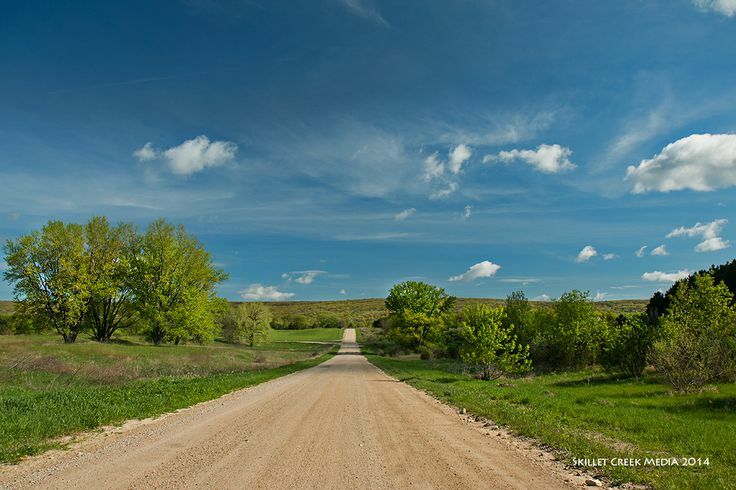 Click here to find web-based and published resources, articles about plants, birds and other wildlife at Badger, and beautiful photos.